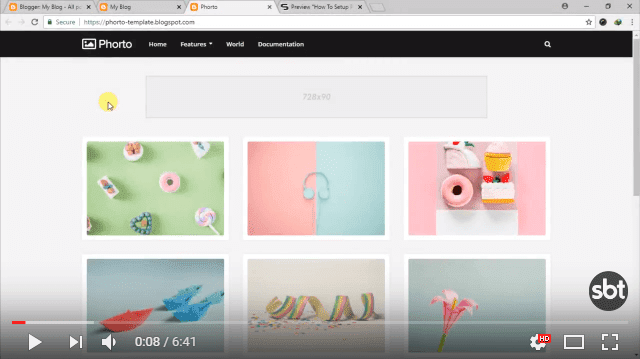 OneJob Blogger Template is one of the best portfolio Blogger theme that enables you to create a easy professional portfolio website and manage your blog. A unique bold color and elegant modern design for creative works. It also was made fully responsive, so that your website would look perfect on any device. It’s a great choice! We try to set many components to do you site better and useful. 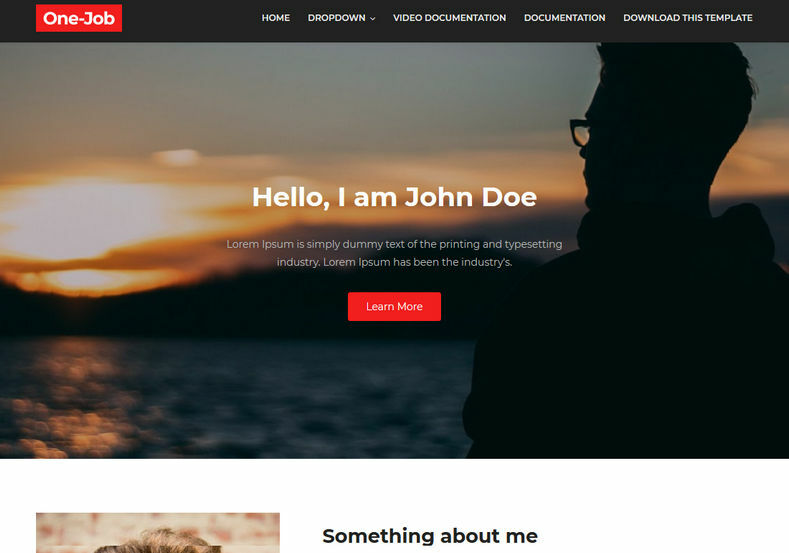 Sora Study Blogger Template is a Education Blogger Template with predefined web elements which helps you to build your own site. 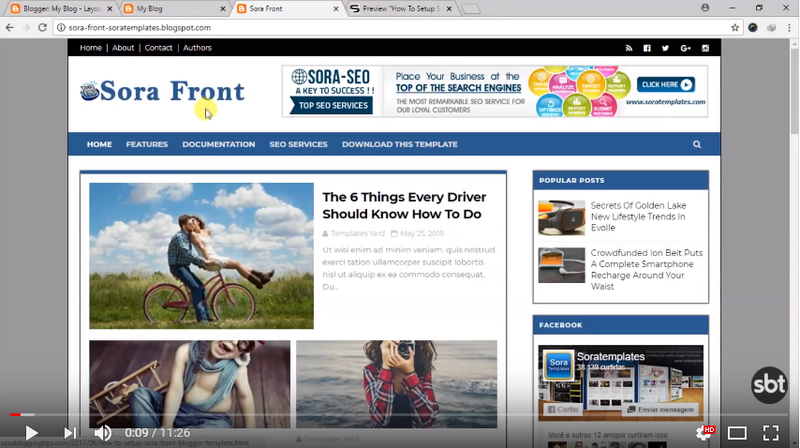 Sora Study is a Modern, Creative, Responsive Blogger Theme suitable for Educational Institutions like Universities and Colleges, Online Courses / Online Learning and Events. 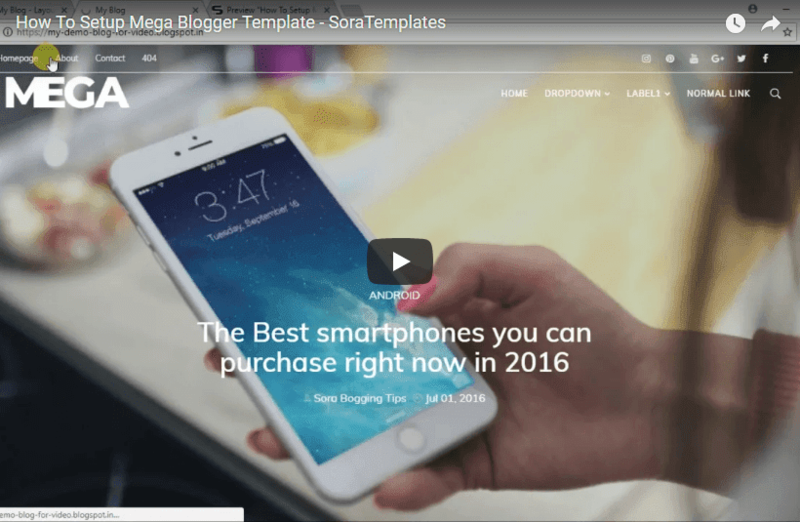 Sora Study Blogger Template has a fully responsive layout. It fits perfectly on various displays and resolutions from regular desktop screens to tablets, iPads, iPhones and small mobile devices. 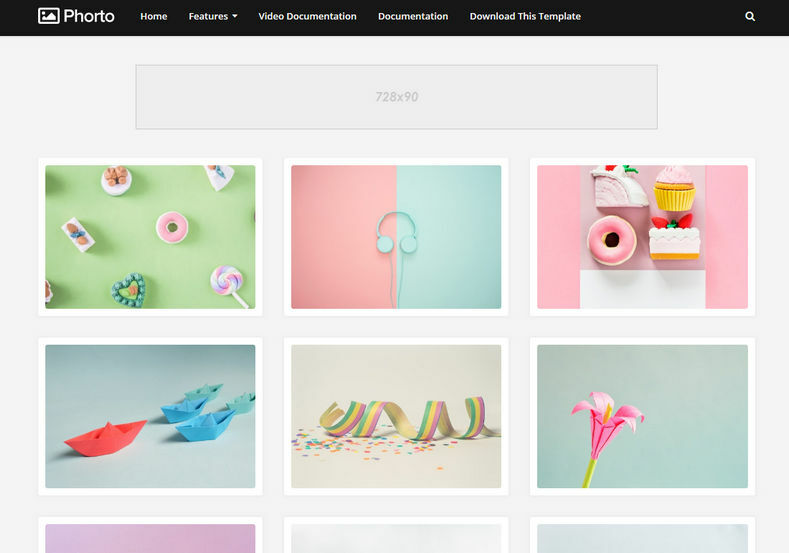 Phorto Blogger Template is a simple, highly coded and clean theme with a great elegant multipurpose design and simple to use with out of the box look. This theme is specially designed for photo blogging, photo sharing and well suited for travel, food, life style, sports, personal blog, etc. A perfect and elegant choice for a website or blog about photography, photographer, or photo shooting and of course photo download. 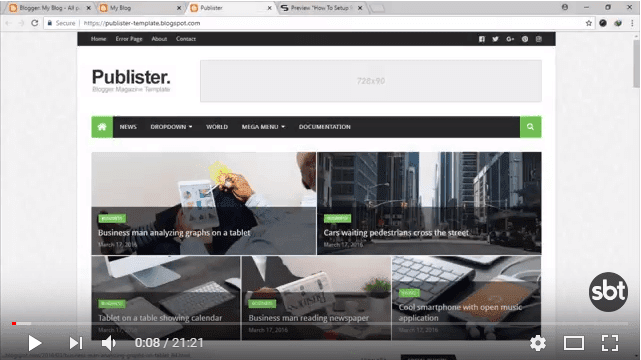 Publister Blogger Template is highly optimized for speed and performance to delivers the best user experience. It’s ideal for multiple niches that include breaking news, newspapers, politics, sport, gaming, technology, travel and much more. Theme is fully responsive on iPhone, iPad and Android phones and tablets. 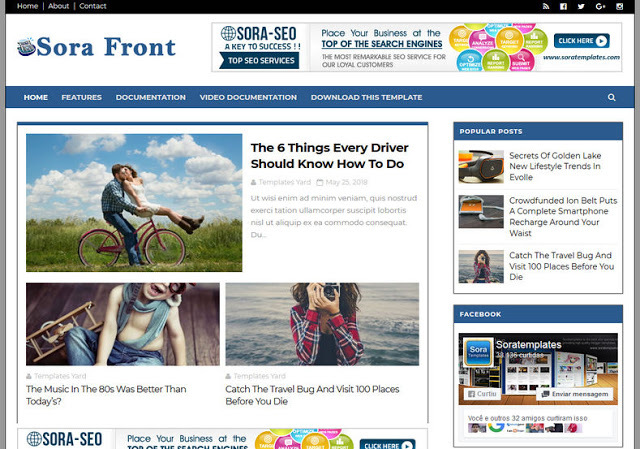 Sora Front Blogger Template is a multi-purpose, HTML5 and CSS3 Blogger theme. 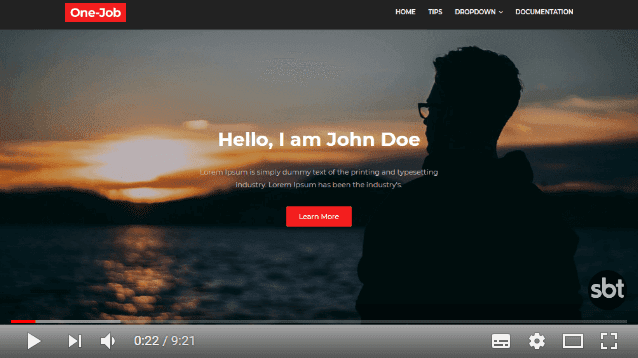 It is 2 column layouts based blogspot theme. 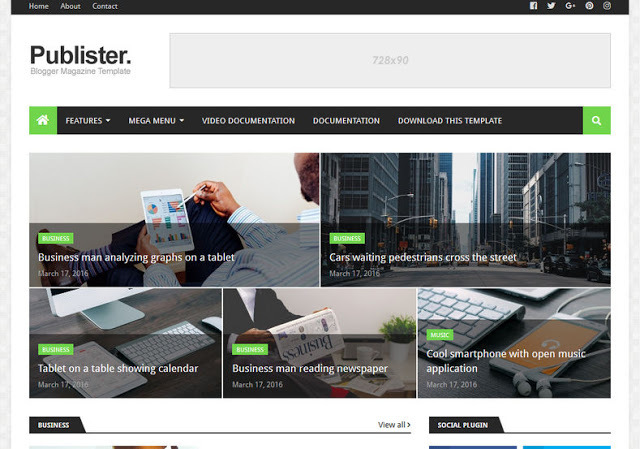 The theme is 100% responsive design makes it compatible with a wide variety of devices and screen resolutions. Sora Front is easy to customize through its widen array of different and simple options that are very easy to understand. 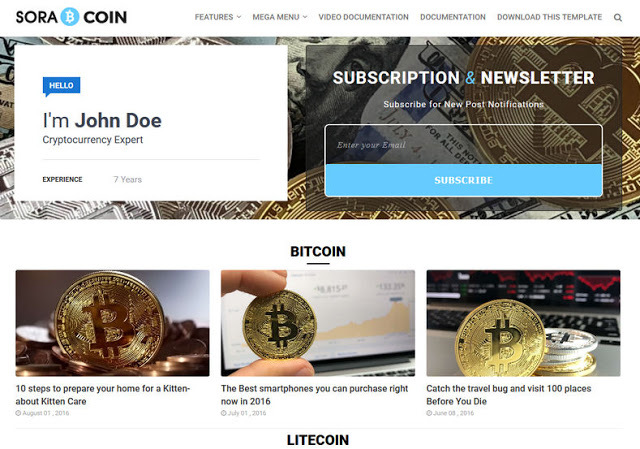 Sora Coin Blogger Template is a beautiful blogger website template designed for bitcoin crypto currency blog and exchange websites. This template has niche oriented design, bullet proof consistency and huge set of layout elements which empowers you to create professional website at very minimal cost and zero efforts. 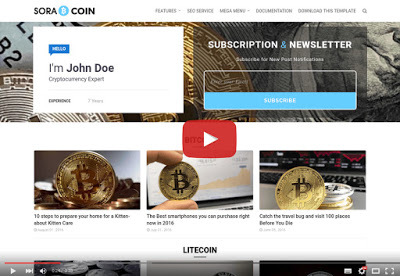 Sora Coin template has a fully responsive layout. It fits perfectly on various displays and resolutions from regular desktop screens to tablets, iPads, iPhones and small mobile devices. 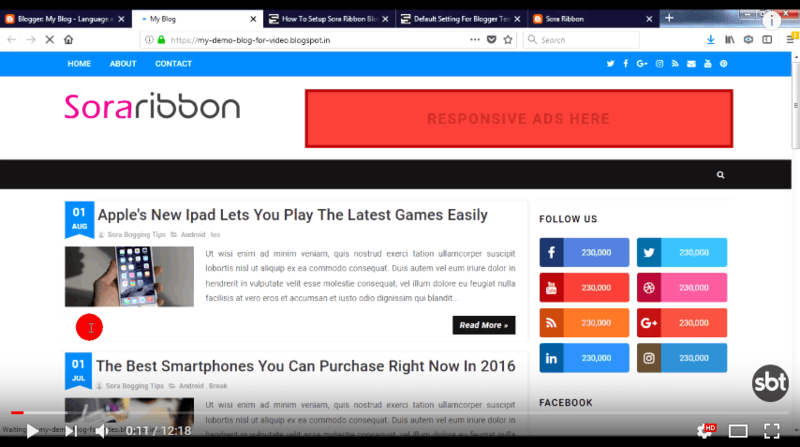 Sora Ribbon Blogger Template is a neat, clean and modern Blogger theme with an elegant, carefully crafted perfect design. 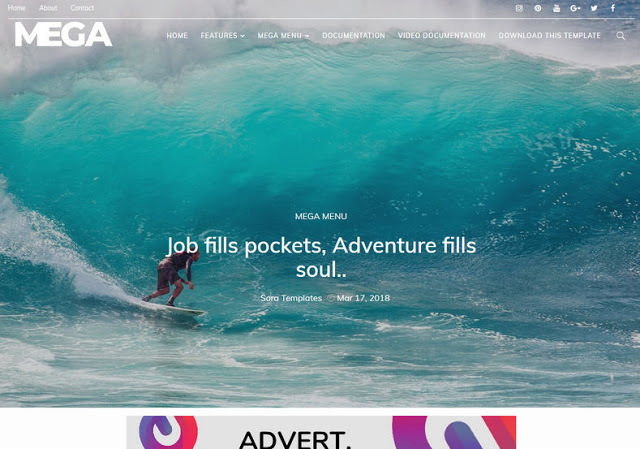 This powerful blogspot theme have 100% responsive design, which is ideal for your personal or magazine-style blog, whether your passion is travel blog, beauty blog, nature blog, photography blog, architecture blog, DIY blog… the list goes on! 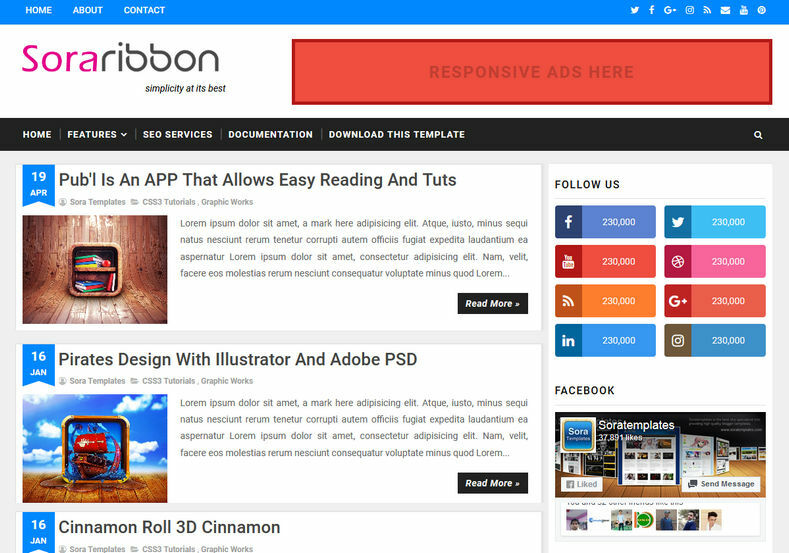 Sora Ribbon will make your Blogger site look beautiful everywhere with simple and minimal design.